"Post Mortem" is one of those mystery thrillers in which a detective uses trickery to try to catch a murderer, in which there are lots of crazy coincidences, a false confession by which a spouse tries to take the blame for a crime committed by his or her significant other, and red herrings that temporarily throw the detective and the reader off track. There are a few too many coincidences in the story’s 34 pages to suit me, and none of the characters were very interesting, and none of the suspense scenes particularly thrilling, so I am going to have to give this one a thumbs down. 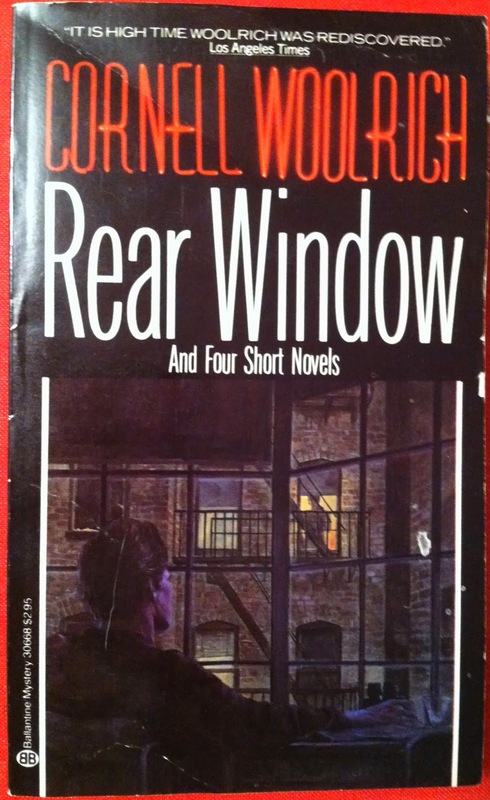 I read this 1940 story in a 1984 collection, Rear Window and Four Short Novels.